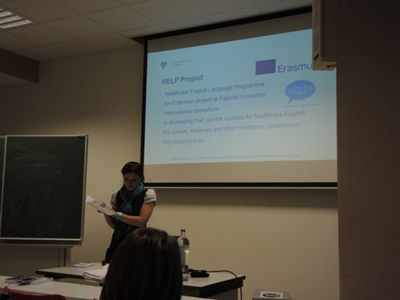 (13/10/2015) Presentation of the HELP project aims and goals at the PXL University College, Institute of Midwifery. A warm welcome, general interest in the project. 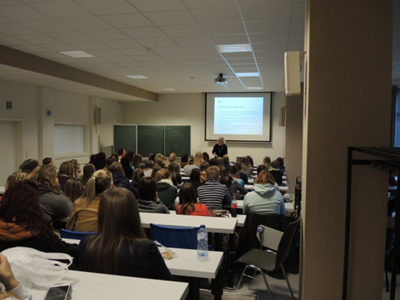 Audience expressed interest and usefulness of the project, awaiting results soon.